Here are three pieces of Android news for you, all relating to new smartphones and all interesting in their own ways. Below you will find three sub-stories, of sorts, and we think you’re going to like what you hear from one stalwart smartphone maker, and one newcomer to the market. HTC U11+: HTC is desperate to make itself relevant again. After being the top dog for so much of the Android world’s early years, HTC has found itself floundering for far too long. Lackluster releases haven’t helped its cause, but the new HTC U11+ is capturing imagination again. An upgraded version of the U11 that launched a few months ago, this one moves the fingerprint sensor to the rear of the device to make some room for a new 6-inch, 2880×1440 18:9 LCD display up front. The bezels around that display have shrunk, giving everything a more contemporary look. Internally however, you’ll find the same kit as before: a Snapdragon 835, 4GB of RAM, and 64GB of storage. The rear-facing camera is a 12MP UltraPixel 3 OIS module with an f/1.7 aperture and 1.4µm pixels. One thing to note though is the massive 3,930mAh battery this thing has, and although there is no wireless charging, it does support QC3.0. Available in three colors: Ceramic Black, Translucent Black, and Amazing Silver. There’s no pricing in the U.S. yet as it’s officially not coming to that market, but in Europe you’re looking at €799, for a device running Android Oreo right out-of-the-box. Oh, and the phone’s rear panel is translucent so you can see its innards a bit. Gorgeous. 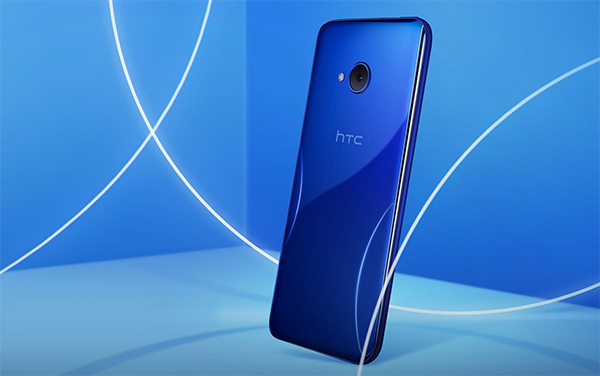 HTC U11 life (Android One): Staying with HTC for a moment, the company will also be launching several devices under the Android One initiative. One of the phones, the mid-range life, is part of the U11 family of phones and uses a 5.2-inch 1920 x 1080 Super LCD display covered by Gorilla Glass. 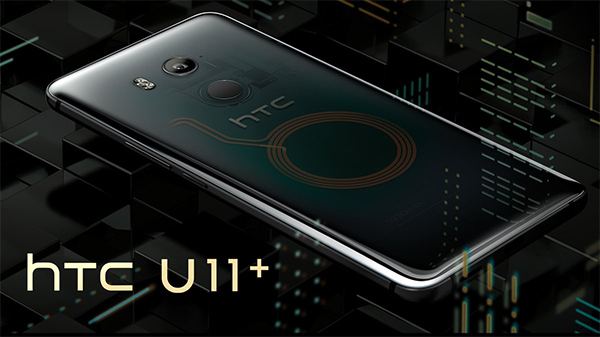 Inside, the U11 life is powered by Qualcomm’s octa-core Snapdragon 630 processor with 3 or 4GB of RAM and 32 or 64GB of internal storage, which is expandable via a microSDXC slot. Interestingly, both the front and rear cameras pack a 16MP sensor with Phase Detection Auto Focus and “HDR Boost” featuring on the rear-facing camera. There’s a 2,800mAh battery powering the device, and comes running Android Oreo out-of-the-box. Interestingly, there’s also a squeezable frame in place – called Edge Sense – as can be found in the new Pixel 2 and Pixel 2 XL. 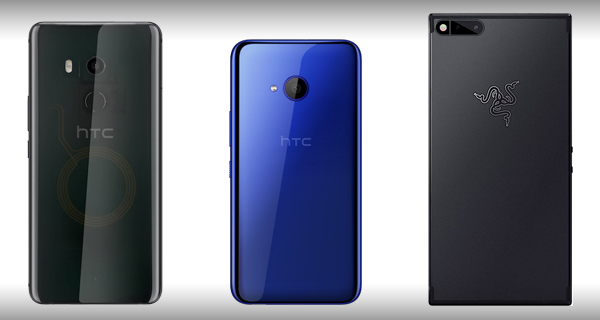 Speaking of frame, HTC has the phone IP67 certified, making it ready to flirt with water splashes. 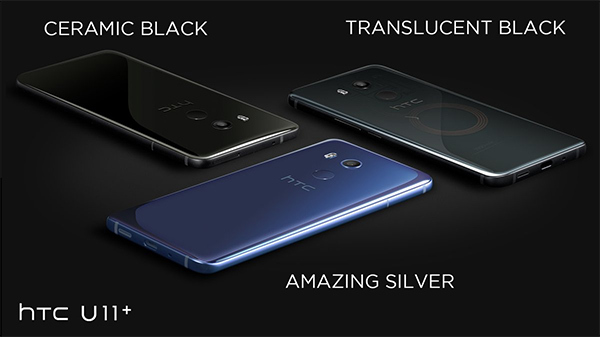 The phone will be available in two colors: Sapphire Blue and Brilliant Black. Oddly, the phone is first launching in Germany for €379,00 (around $441.97), with the device reaching Europe and Asia-Pacific later this year and into 2018. 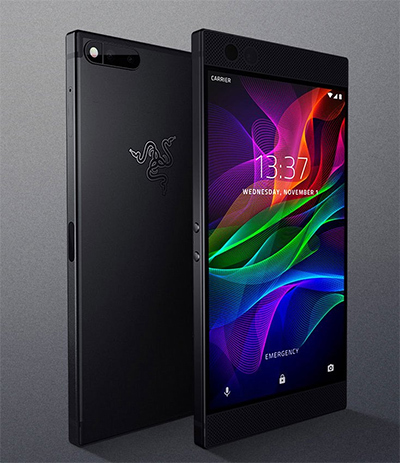 Razer Phone: Just when you didn’t think anyone new could enter a market in which the likes of HTC and LG are struggling to make ends meet, Razor’s new smartphone is now really real, and it’s a bit of a beast. Top of the interesting specs sheet is the 5.7-inch QHD IZGO display which has a 120Hz refresh rate like the new iPad Pros from early this year. That’s right. It’s not something we normally get on a smartphone, but this being Razer the company apparently wants to take advantage of some game partnerships it has lined up. As part of that there are some THX-certified speakers, front facing ones at that, which are apparently going to be loud without being distorted. Inside is the Snapdragon 835 processor, a jaw dropping 8GB of RAM, 64GB storage (expandable up to 2TB) and a 4,000mAh battery. That RAM alone is enough to have us wondering how Android will run on this thing. but as we all know, raw specs do not always tell the story. When it comes to the cameras, the Razer Phone has a dual-camera setup on the back with a primary 12MP sensor and a second 13MP 2x telephoto lens for optical zoom. The front camera is less exciting thanks to the use of a pretty standard 8MP sensor. There’s no 3.5mm headphone jack though. The Razer Phone starts shipping on November 15th for $699. In the US, it’ll be sold unlocked for GSM carriers so you can take your pick, but in the UK it will only be available on Three as a carrier exclusive. Interestingly, the phone will come running Android 7.1.1 Nougat out-of-the-box, and not Oreo as was expected. What the hell is Android? I’ve never heard of it before.